The Greater Shepparton Visitor Centre is happy to help with any information regarding your visit to our city. It is open 9.00am to 5.00pm seven days a week (excluding Christmas Day). The Visitor Centre is currently operating out of 33 Nixon St, Shepparton, Victoria. 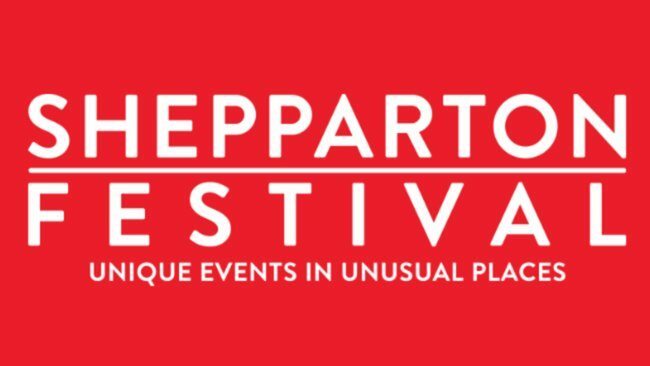 As well as our Festival, there are many great reasons to come and enjoy Greater Shepparton, but how do you get here? If travelling along the Hume Highway between Melbourne and Shepparton or Sydney and Shepparton, why not explore the beautiful Goulburn River Valley region. Travel the Tullamarine Fwy and Western Ring Road out of Melbourne, turn onto the Hume Fwy followed by the Goulburn Valley Highway through Seymour and Nagambie on into Shepparton. Travel the South Western Fwy out of Sydney down to the Hume Hwy. Travel the Hume Hwy through Wodonga into Benalla. Turn onto the Midland Hwy and follow to Shepparton. Travel through Murray Bridge, Tailem Bend and Bordertown to travel into Victoria. Follow on through Serviceton, Dimboola, Warracknabeal, Donald and Bendigo. Travel the Midland Highway from Bendigo to Shepparton. Buses and taxis operate a regular service throughout Greater Shepparton. Local bus timetables are available from the Greater Shepparton Visitor Information Centre on 1800 808 839, while taxis can be booked by calling (03) 5822 2214. The Shepparton Festival has a commitment to sustainability and making a significant positive impact on the environment across all of our events. Please support our commitment where possible by walking between events, disposing of rubbish and recyclables appropriately and following us via our social media platforms.